Congratulations! You’ve finally taken the plunge, and after years and years of dreaming, hoping, spreading pixie dust, saving and planning, you and your family are going to Walt Disney World at last! 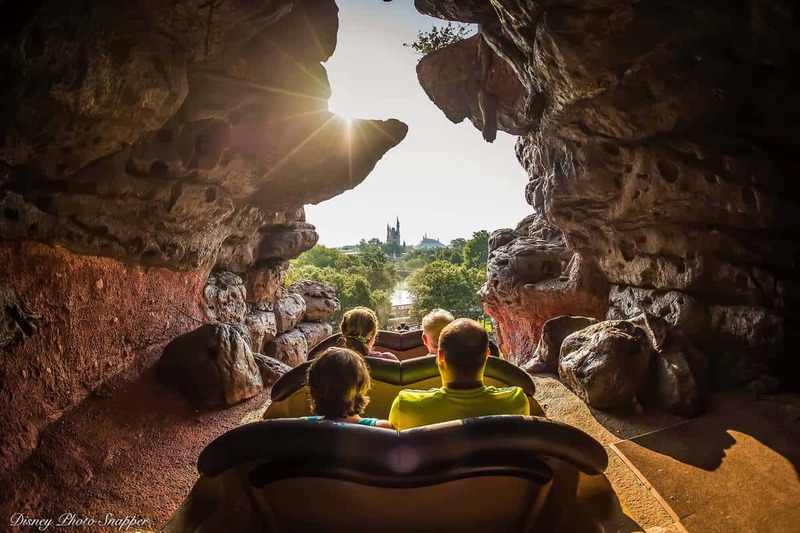 The excitement in your heart is palpable, and your kids haven’t stopped talking about what they’re going to tell Mickey and about who’s brave enough to face Expedition Everest first. You’ve bought some Disney World guidebooks from Amazon, and you’re even beginning to write out your packing list. And though you and your family are looking forward to every second you’ll be spending at the most magical place on Earth, there’s a reason it’s taken so long for you to finally decide to go to Disney—the cost. While it’s true that a family vacation to Disney World is one of the most expensive trips you can take, it’s also true that a Disney World vacation is one of the most memorable experiences you will ever have with your loved ones. Further, it’s also true that a doing a little homework and putting in some extra hours of planning will help you and your family meet Mickey without breaking the bank. How is it possible to save money and still go to Disney? Here are ten ways.